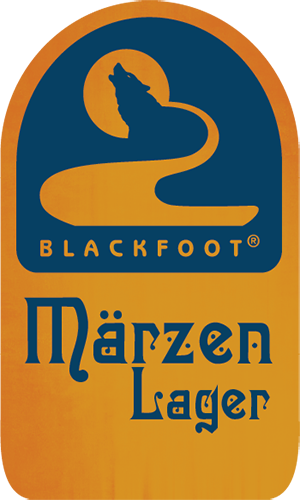 At the Blackfoot we make Independent Craft beer using only the finest quality ingredients 15bbl. at a time. The Tap Room offers ten beers on tap, real ale served through a traditional beer engine each week, free popcorn, great company & growlers to go. Sundays and Wednesdays are our growler special days with $1.50 off 1/2 gallon growler fills and complimentary 12oz. for your first fill- every day! Check out our events page for our weekly Community Monday & music schedule and other special events. We hope you will join us in Downtown Helena.